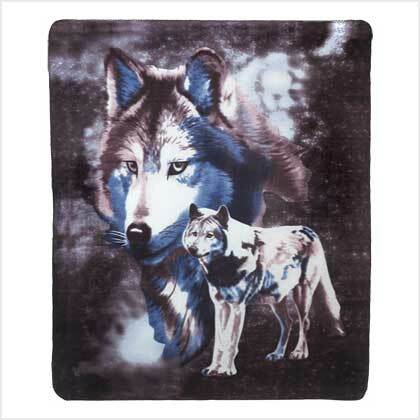 Bold graphics and vivid colors bring to life two snow-white wolves standing sentinel against a wintry night sky. Fabulous fleece blanket does double duty in your home as both a dramatic decoration and a touch of welcome warmth; cloud-soft fabric is wonderfully comforting on a cold winter's night. Machine wash cold; hang dry. Polyester fabric. 60" x 50". 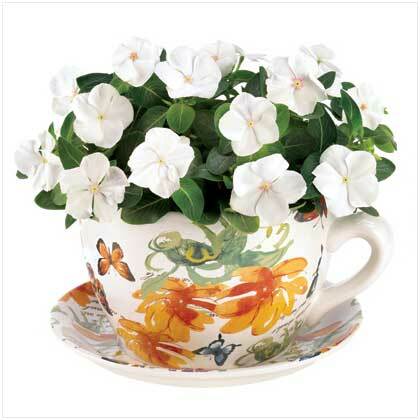 Retail Price: $19.95.